HANGZHOU, China/SHIELI, Kazakhstan (Reuters) – On a windswept steppe in southwestern Kazakhstan, the new Chinese-backed cement plant on the outskirts of the village of Shieli stands as a gleaming symbol to some of the Central Asian country’s industrialisation. But amid increased scrutiny of Belt and Road – a sprawling infrastructure plan meant to foster trade along a new “Silk Road” linking Asia with Europe, the Middle East and beyond – others say China is using the initiative to export industrial overcapacity, especially in heavy polluting industries. Hundreds of cement plants have been shuttered in China under the pollution crackdown, according to state media, and the China Cement Association says that the country aims to eliminate about 400 million tonnes of capacity – about one-tenth of the total – by 2020. 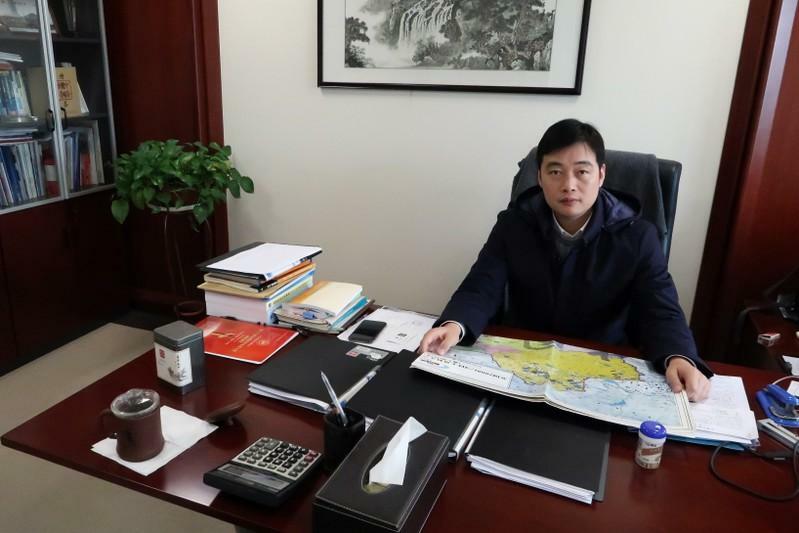 “The overcapacity situation in China has become very severe…which is why we considered going to countries along the Belt and Road,” the company’s vice president Qu Hui told Reuters in an interview. However, environmental groups say the export of the pollution problems that dogged China’s rapid industrialisation is a concern. “Given those differences in pollution standards in China and Kazakhstan, it might be profitable for China to shift cement plants – under the Belt and Road project – to Kazakhstan which has rich deposits of carbonates and silica used as cement feedstock,” it said in an e-mail to Reuters.